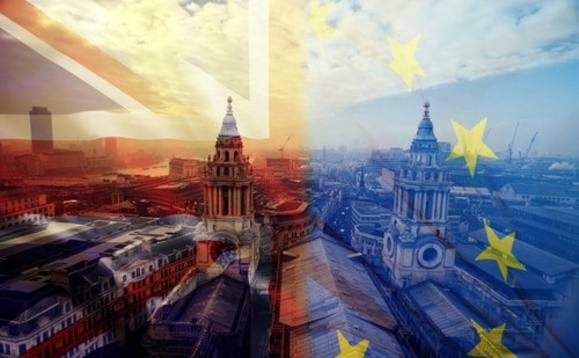 Millions of British expats should consider reviewing their personal financial strategies as the UK Chancellor puts an extra £500m aside in the Budget to prepare for a no-deal Brexit, according to deVere Group. Nigel Green, DeVere Group’s founder and CEO, commented in the wake of Philip Hammond’s last Budget before Brexit. The chancellor of the exchequer had previously allocated funding for Brexit preparations, and is increasing that from £1.5bn to £2bn in what will be considered by many to be a concession to the hard line Brexit wing of the ruling Conservative party. Green observed: “The £500m extra preparation for a no deal effectively makes a no deal a more valid negotiating ploy for the government than it was before, and so risks it happening. He continued: “If the UK crashes out of Europe in a no-deal situation, the millions of British expats across the world could be hit in two key ways. “First, the pound would inevitably fall further, meaning another big blow for those who receive British pensions or income in pounds as the cost of living would be significantly more expensive in real terms. Green concluded: “A no-deal Brexit could potentially adversely and seriously impact the finances of millions of expats.